This episode of New Releases has some great picks for both fantasy and anime fans with Thronebreaker: The Witcher Tales and My Hero One's Justice. October is also the perfect time to jump back into Castlevania: Symphony of the Night and Rondo of Blood in the new Requiem collection, or you can just boogie down with Just Dance 2019. Oh, and a little game called Red Dead Redemption 2 is launching this week. Maybe you've heard of it. 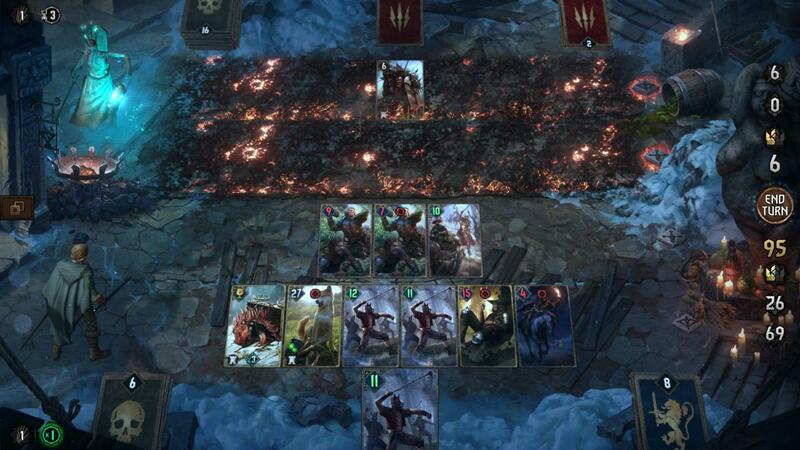 Once the single-player campaign of the Gwent spinoff, Thronebreaker has become its own full-fledged adventure. You'll be engaging in card battles and solving puzzle as Meve, the queen of Lyria and Rivia. With multiple endings, her story is one you'll probably want to shuffle through a few times. Note: The video incorrectly states that Thronebreaker will release on PS4 and Xbox One on October 23. GameSpot apologizes for the error. Yep, there's a notable game coming to the Wii this week. 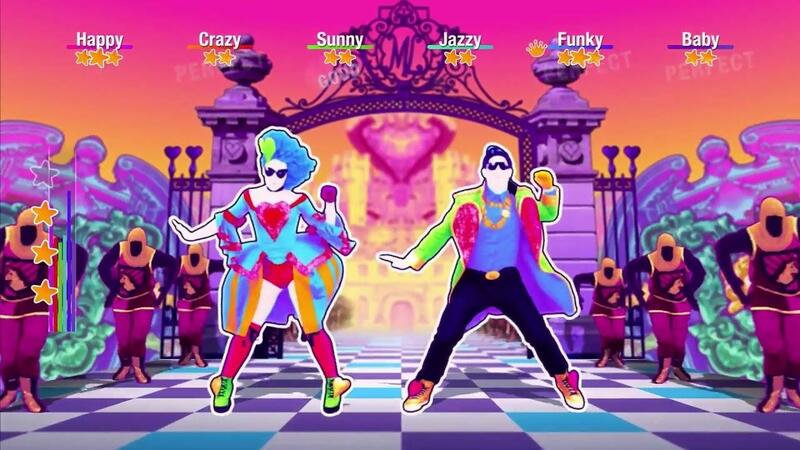 Just Dance 2019 continues the series' trend of getting down with either motion controls or your smartphone. This year's game includes hits from the likes of Ariana Grande, Britney Spears, Maroon 5, and many more. There's almost too much to say about Red Dead Redemption 2 in a simple paragraph. 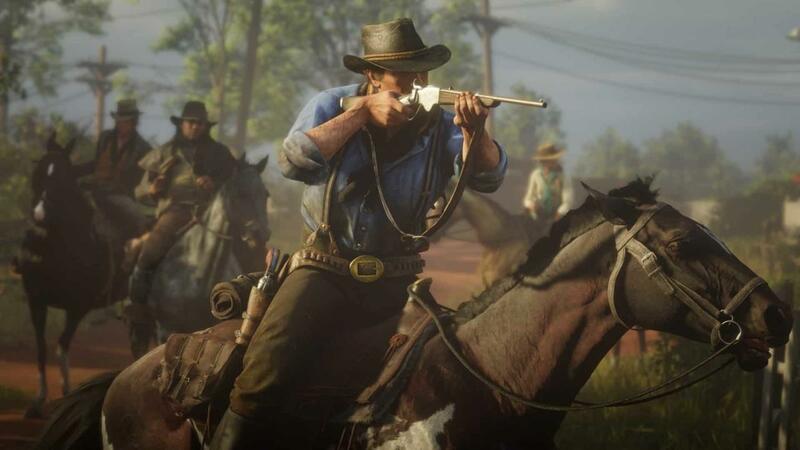 You've got a massive open world where you can commit crimes, ride horses, get into gun fights, customize your firearms, and generally get into trouble--and the world will react to it all. You'll be in the boots of Arthur Morgan for this outing, though fan-favorite hero John Marston will also make an appearance. 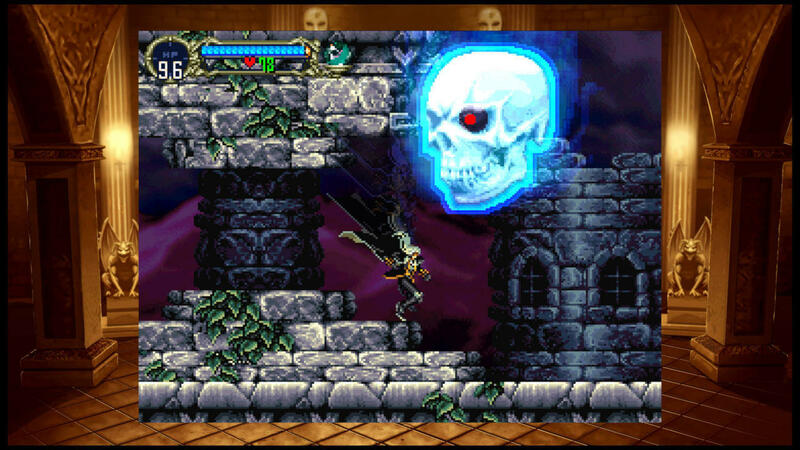 It's the perfect time of year for Castlevania, and Requiem includes two big ones: Symphony of the Night and Rondo of Blood. They've both been modernized for PS4 with 4K/1080p upscaling and optional pixel smoothing. You can play in the borderless Blackout mode or let your gameplay sit atop some stylish HD backgrounds. 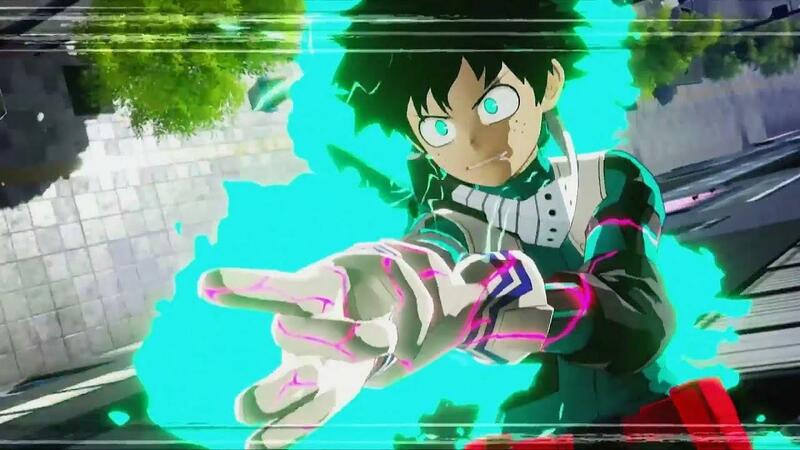 Stop me if you've heard this one before, but this is a fighting game based on the anime/manga series My Hero Academia. You can play as both the heroes and villains and tag in sidekicks to perform crazy multi-character combos. The battlefields have destructible environments too, of course. The next episode of New Releases is coming right at the tail end of the month, so we'll be looking ahead at what November has to offer. It's a big one, with some heavy hitters like Fallout 76, Pokemon Let's Go Pikachu / Eevee, and Battlefield V.